We provide organisations responsible for lone workers with a great value, easy to use safety monitoring solution. Providing easy to use lone worker safety technology since 2012, we are trusted by FTSE 100 companies, not for profits, and SME’s to help protect their workforce. Our easy to use safety app being used by hundreds of clients to meet their legal duty of care. Pairing your device with V.BTTN is a great solution for anyone working in fast paced, social or industrial work environments. A cost effective, 100% signal coverage satellite tracking device for workers in remote areas. Our lone worker app keeps over 40,000 employees safe globally everyday. 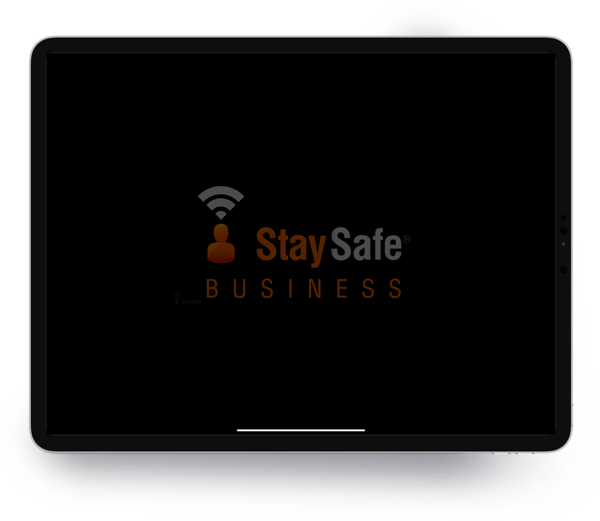 The StaySafe app and Hub have been designed to be incredibly user-friendly so that they are quick, easy to use and fit effortlessly into the working day – saving you and your employees valuable time and encouraging user adoption. As a smart device app, users of StaySafe do not need to invest in hardware to get their employees protected. Our clients get started with our lone worker app with minimal upfront investment. Switching seamlessly between all available connections, the StaySafe app offers 16% more coverage than any other lone worker app, whilst utilising SMS where Wi-Fi or a data connection cannot be made. With no need for equipment or devices, our lone worker app can be set up in a short space of time. We work with the client to set up the monitoring Hub and the users simply download the app from their relevant App Store.